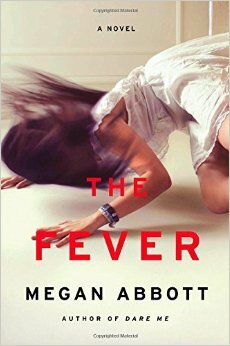 Entertainment Weekly reports that Megan Abbott is developing an MTV show based on her novel The Fever. She's working with Sarah Jessica Parker's Pretty Matches Productions and producer Karen Rosenfelt (The Book Thief, The Devil Wears Prada, and Twilight). Abbott will write the pilot episode. This could be interesting. I'm sorry nothing ever came of the plan to do a movie of my favorite, Die A Little. Barbecue Mysteries for Memorial Day! 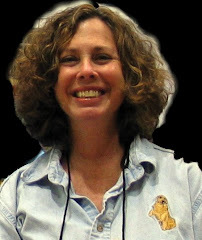 KENTUCKY DERBY CRIME FICTION & MORE!